The latest development plans to demolish the Cricketers for a block of flats went to Merton Council’s Planning Applications Committee on 17 March. 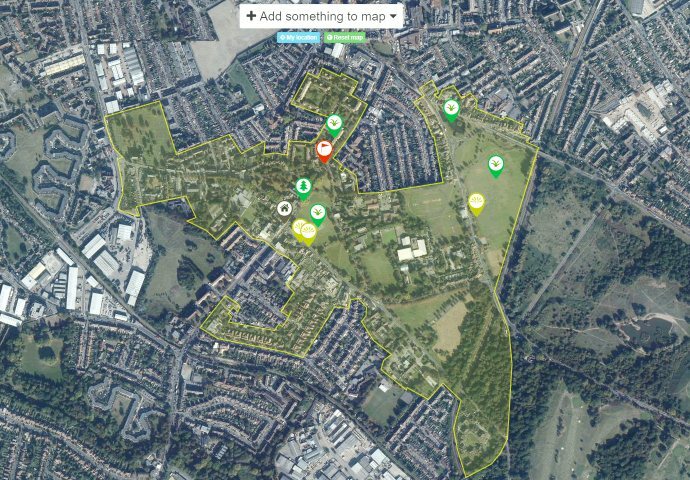 This is the longest planning saga in Cricket Green with no fewer than six redevelopment plans (see image below), three planning appeals and an enormous community effort over six years to secure a quality development for this critical site. Despite improvements we told the Committee of our concerns over the design, scale and bulk of the latest plans and their impact on critical views opposite the historic cricket ground. There has been a pub on this site since 1799 and we believe any new building should be capable of being listed within 30 years. The developers are also trying to match the external colour to that of the Vestry Hall. This is notoriously difficult to do and even a slight clash will have an horrendous impact. Despite Merton Council’s officers recommending approval we were delighted by the unanimous decision of councillors to defer a decision till the plans have been scrutinised by the Design Review Panel. When the Panel looked at an earlier version of the plans it described them as “awkward” and said “the building fell short on the quality of the architecture” and a “leap of quality of thought” was needed. It gave the development a Red rating. The latest design (bottom right of the image) was described by Councillor Linda Kirby who chairs the Planning Applications Committee as “lacking” with the proposed building giving the appearance of a “bland box”. We now look to the Design Review Panel to help secure the quality development Mitcham deserves. This entry was posted in Cricket Green Conservation Area on March 18, 2016 by mitchamcricketgreen.